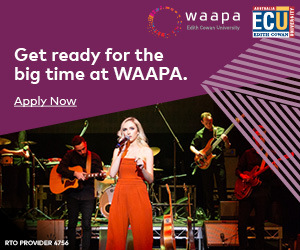 SOTA is back to delight Perth music lovers in 2019 with a FREE, all-ages festival of WA talent at a brand new and bigger location: Burswood Park. 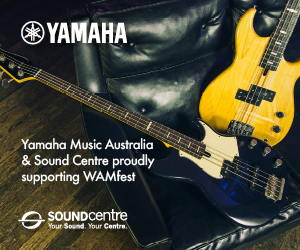 Co-presented by WAM, SOTA marks the WA Day public holiday with an exciting, eclectic display of emerging and established local talent. 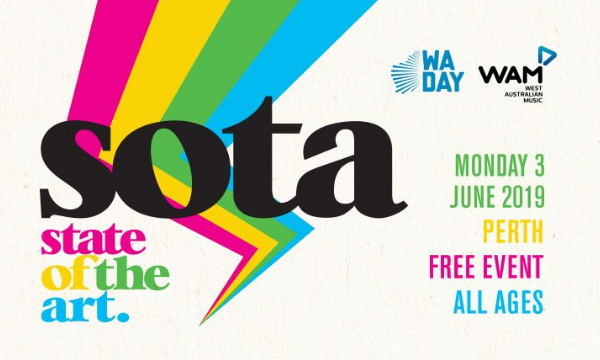 SOTA Festival rounds out the long-weekend festivities with FREE entertainment for all ages. 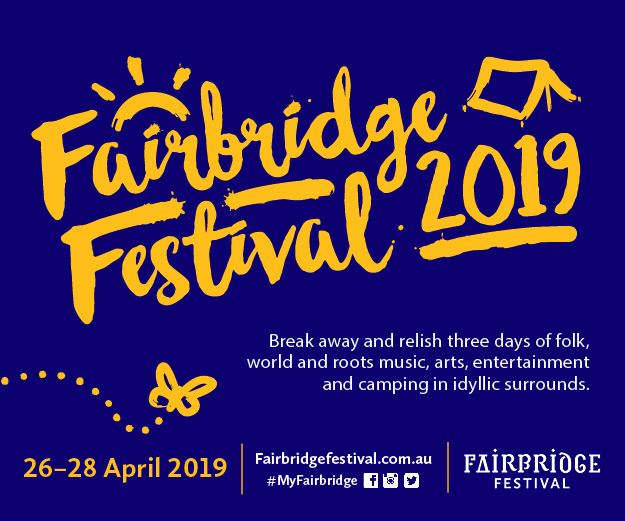 Find more information on the lineup and festival activities here and the Facebook event page here.